Knightsbridge Village is a commercial organisation established to make a profit. At the heart of our ethos is also a strong commitment to support charities that are focused on safeguarding the welfare of women and children. 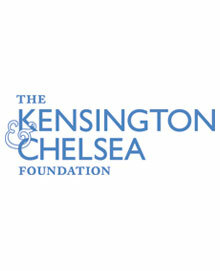 Knightsbridge Village is a proud patron of The Kensington and Chelsea Foundation, the charity which matches local donors with local charities thus making the greatest positive difference to those in need in our neighbourhood. To find out more about the Foundation and how you can support their work e-mail team@thekandcfoundation.com or telephone 0207 229 4499. Women for Women International - The non profit humanitarian organisation dedicated to financial, educational and interpersonal support of women survivors of war, poverty and injustice. 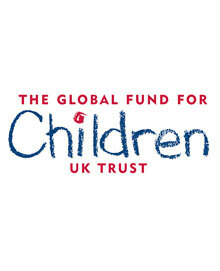 The Global Fund for Children - The globally active charity that raises capital to strengthen innovative community-based organisations serving the most vulnerable children and youth worldwide.